The FBI released data on Monday and gun sales hit record high for 17th straight month. When you compare overall gun sales to last year the same period they are up 27%. There were 1,922,219 background checks processed through the bureau’s National Instant Criminal Background Check System for September. These statistics are very reliable when it comes to the trends of firearms sales. There isn’t a direct correlation between the number of background checks, but it gives a great estimate for how many guns are being sold. Licensed dealers are required to run this check each time a gun is sold. Why the surge in sales? For one there is the ammunition shortage. 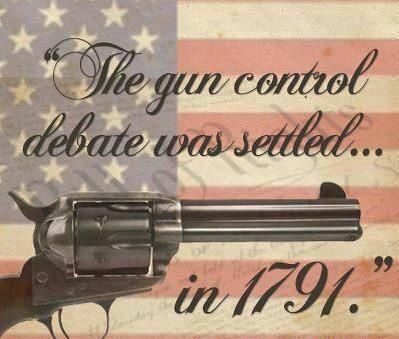 Second, many people fear that toward the end of his time in office Obama may restrict 2nd Amendment rights. Besides that, experts point out that the increase in sales point to people becoming more interested in hunting and self-defense. Each month has had more background checks compared to the previous month back till May 2015. After September, the total checks for 2016 are at 19,872,694. 2016 will easily surpass the total of 2017 which was 23,141,970. These statistics were from the Washington Examiner. Generally, the last two months of the year are the highest for gun sales. December 2015 was when the record was set for the highest total of background checks. Will gun sales hit record high for a single month in December 2016? Time will tell, but it is very likely.